Litoměřice, nicknamed the Garden of Bohemia, sits at the intersection of the rivers Elbe and Ohře, and has been an artistic and cultural centre for centuries. Formerly a port town, the small city today has transitioned to a service and commerce economy. 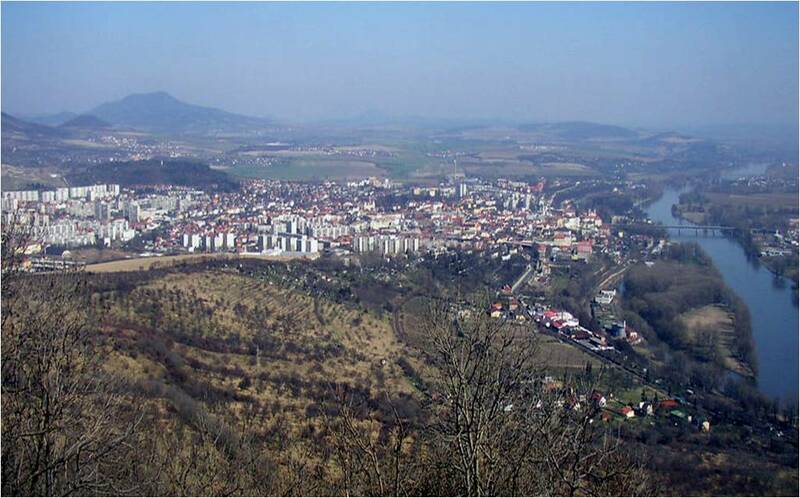 Along with the many villages that make up the surrounding region, Litoměřice faces pressures to enhance mobility options and transition to lower-carbon forms of energy. Large coal plants still consume the majority of primary energy in Litoměřice, posing energy security, climate and air quality challenges. The need for enhancing mobility has been identified by the local government as there are plans to expand tram track construction. These challenges are largely representative for the region. 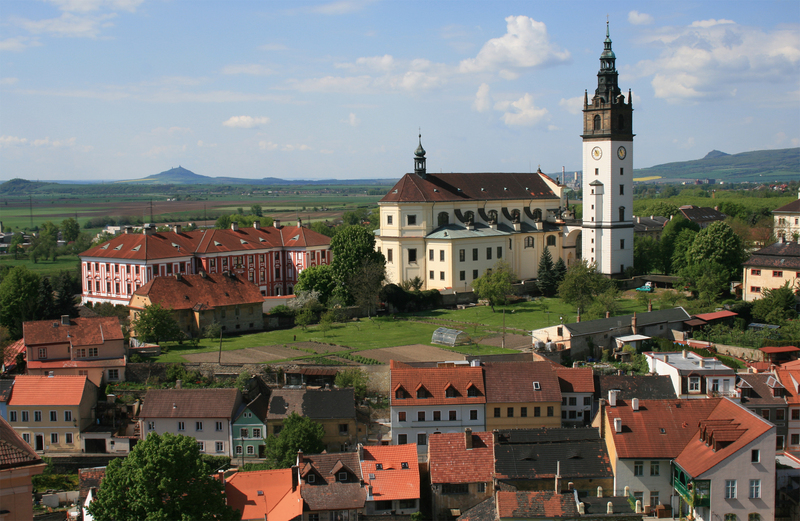 Litoměřice is a member of the World Health Organisation’s European Healthy Cities Network since 2000 and has further focused on health by releasing an annual Health and Quality of Life Plan. Furthermore, the city recently released a strategy plan for development between 2012 – 2030 focused on: a) economy, business, and tourism; b) regional development, transport and housing; c) social development, health, and education; c) energy independence and emissions reductions; and e) quality of life and city organisation. Univerzita Karlova v Praze (CUNI) will be coordinating and developing post-carbon visions with local Litoměřice stakeholders.